Almost everyone has a hobby, whether it be gardening, yoga, cycling, or collecting stamps, and that’s a good thing! Sometimes we are so encompassed in our daily routine that we forget to take time for ourselves. Hobbies are a great way to take our minds off of our work and obligations and focus on doing the things we truly love. But hobbies are more than just a way to escape from the daily stressors in our lives, they are also great for our health. Having a hobby and escaping to your happy place can do wonders for both your mental and physical health and can help lift your mood when times are tough. No matter how old you are, how much time you have to spare, or what you love doing, hobbies can provide incredible health benefits. When pursing a hobby that relaxes you and lets you focus on something you love, you can improve many mental and physical aspects of your life. Get healthier, happier and more productive this year with these positive pastimes. It’s a win-win: The more we give to others, the happier and healthier we become. Many studies can attest to that. Researchers in the US found that givers were 42 per cent more likely than non-givers to say they were “very happy” while a study published in the journal Psychology and Aging found that those who volunteered regularly were less likely to develop high blood pressure than those who didn’t. High blood pressure increases your risk of heart attack and stroke, so keeping it within normal levels is vital. Yoga does more than burn calories and tone your muscles. It’s also a total mind-body workout with many health benefits. Research has shown that practising yoga regularly lowers your risk of heart disease and hypertension. Plus, it may reduce symptoms of depression, headaches and diabetes. While “traditional” forms of exercises like cycling or running get your heart pumping and stimulate your nervous system, yoga does the exact opposite. It calms the nervous system so your heart rate and blood pressure go down. As a result, you’ll reduce stress, improve your mood and sleep more soundly. Eating out is really convenient, but eating in is better for you. 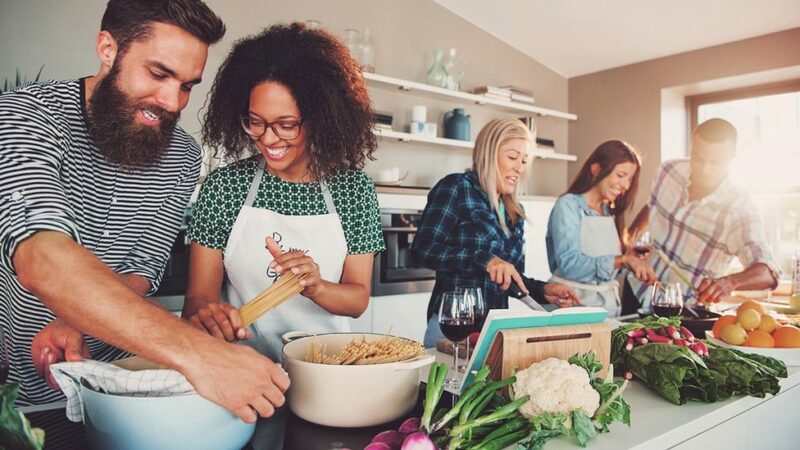 Research published in the Journal of the American Dietetic Association suggests that people who prepare food at home eat healthier. They consume fewer calories, less saturated fat and sodium, and more fiber and nutrients per meal according to Juliana Cohen, a research fellow in the Department of Nutrition at the Harvard School of Public Health. It’s easy to why this happens – you become more mindful of what you’re feeding yourself. 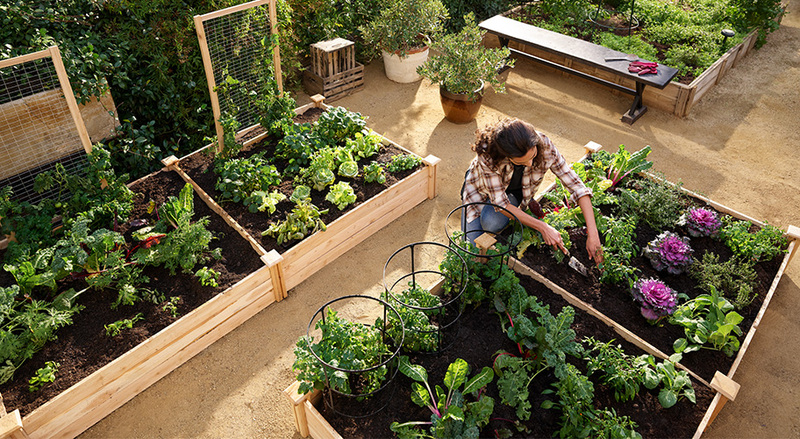 There are many unexpected health benefits of gardening. Getting your hands dirty has been shown to decrease stress and promote self-esteem. It’s also a great way to get in some physical activity while it improves your hand strength and dexterity. Another perk of gardening? Beautiful flowers to decorate your home and delicious vegetables to add to your dinner! This pastime has been shown to promote heart health, strengthen bones, and manage a healthy weight. 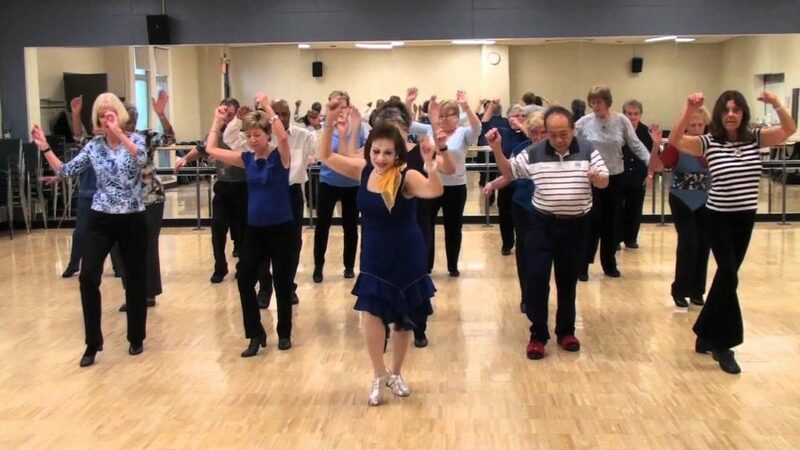 Not only is dancing wonderful exercise, but it’s a lot of fun too! There are many different types of dancing, from hip-hop to ballroom. Taking some dancing classes will help you discover which type of dancing suits you the best, plus you’ll meet some new friends too!